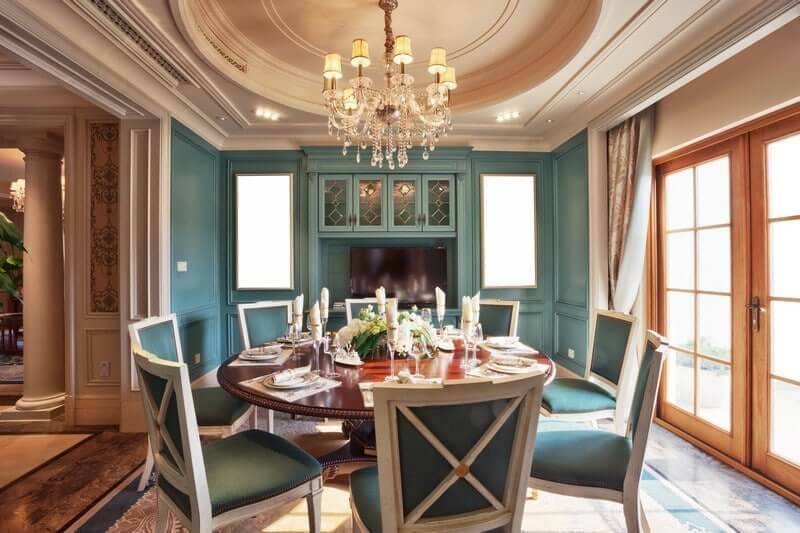 Vital Restoration probably would not be as prosperous without the persisted assistance from our clients over all these years. 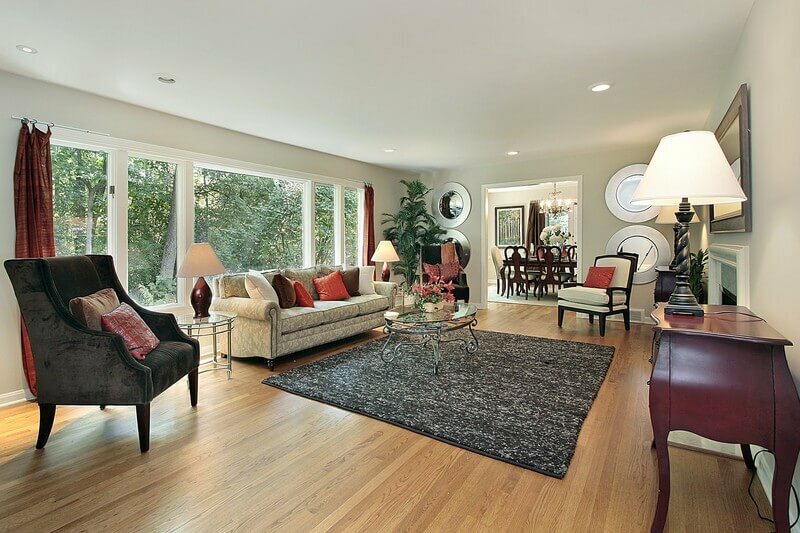 Our restoration company, thanks to our clients, has grown quickly. We now have a complete fleet of vehicles and made twice our amount of employees in the last year, most of whom have been in business for many years. Our crew takes pride in attaining continuing training and also prepared to provide premium quality service with guaranteed client satisfaction. 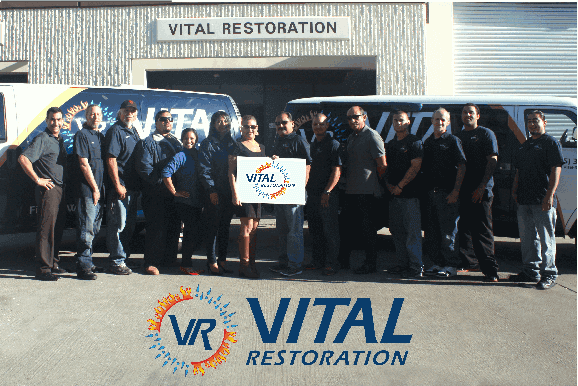 Vital Restoration’s team is one of the greatest, most skilled, affable, and knowledgeable restoration specialists in business. Training & experience, along with extremely advanced equipment is exactly what unquestionably enables us to provide unquestionable credibility. We make an effort to offer all solutions at affordable prices and provided within a crucial urgent response time, 24-hours a day, 365 days a year. As the holder, I take great pride in personally to be present at most of the jobs to make sure my personal guarantee & dedication to provide nothing short of excellence. Vital Restoration is EPA Lead-Safe Certified and registered State of CA Department of Health Trauma Waste Management Practitioner. 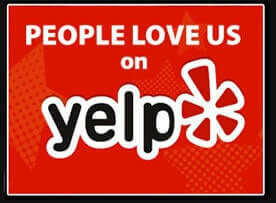 We sustain an outstanding reputation with Angie’s List, Better Business Bureau, and Yelp. We are also members of South San Francisco Chamber of Commerce, Environmental Assessment Association and Cleaning & Restoration Association. Together, alongside our professionally skilled team and business partnerships, we look ahead to assisting our clients for many more years into the future as we continue to grow. Even after our work is completed, we always love to hear from our clients and of course, new recommendations always turn out to turn out to be our following best client.